Somehow I have gone from 1st painting complete for 2014 last week, to 2nd painting complete just a week later! Thrilled I am. ‘Hippie Chick’ was a joy to paint, fast, loose, wet on wet and one of my favourite friends to paint. What more could I ask for? I’ve still got a few highlights and some fiddling to do, but I thought I’d show you anyway! Chosen as a fill in painting, whilst I suffered the age old dilemma of what to paint next and it seems to have helped me get my mojo back. Plenty of discussion was held last week with my art mentor. The question I seem to ask, like a worn out record, is “What works to paint? What should I paint? Paint to sell or paint from the heart and risk never seeing a cent for the hard yards I’m putting into this art gig…go commercial or just paint for the joy of it?”. 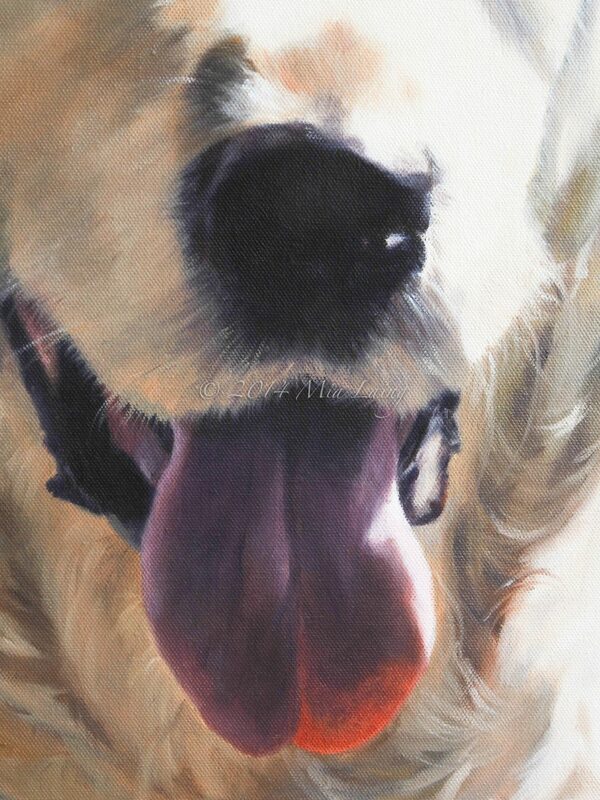 I love, love, love figurative, narrative work…I love my girls, my dog. I paint them, as you know, rather often. 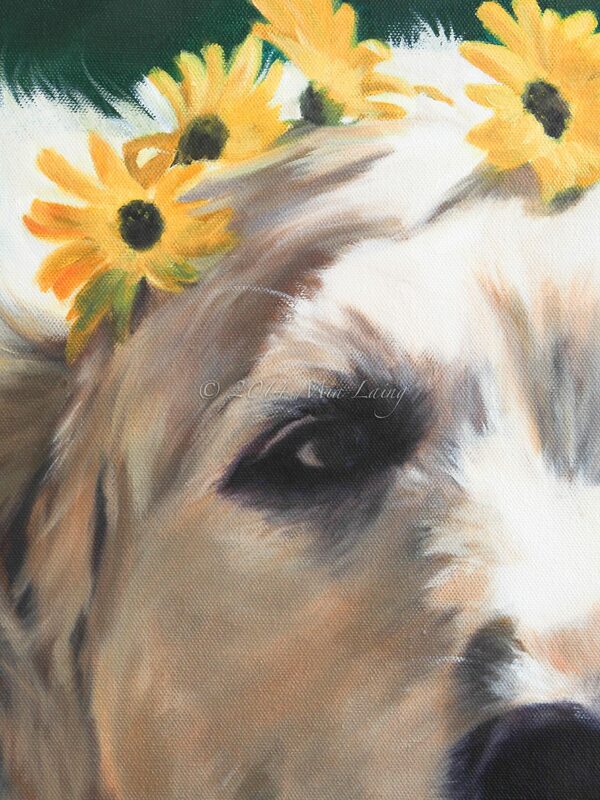 But still, each and every time it comes to a new painting, I get confused, anxious, overwhelmed…I have some stunning images of my girls…but…I’m so torn as to leave those images well alone and choose something more general, or keep on keeping on? My art mentor, Dhange Yammanee, says “Paint your girls. Paint them to the very best of your ability, capturing the light and tone as a priority.” The fact they are my children becomes irrelevant to the painting, which becomes a study in light and shadow. Dhange once painted a whole, sell out exhibition, of his daughter playing by the river. Every single photograph was taken on the same day, in the same place. Every single painting SOLD. To back up this theory, that painting light will sell, no matter what the subject, one of my favourite artists, Vladimir Volegov, was asked on his FB page last week, why he always painted the same faced woman in ALL his paintings….his answer was simple…”because she is my wife. ” There you go. Happy days. He has nearly 90,000 FB people loving his paintings…of his wife. 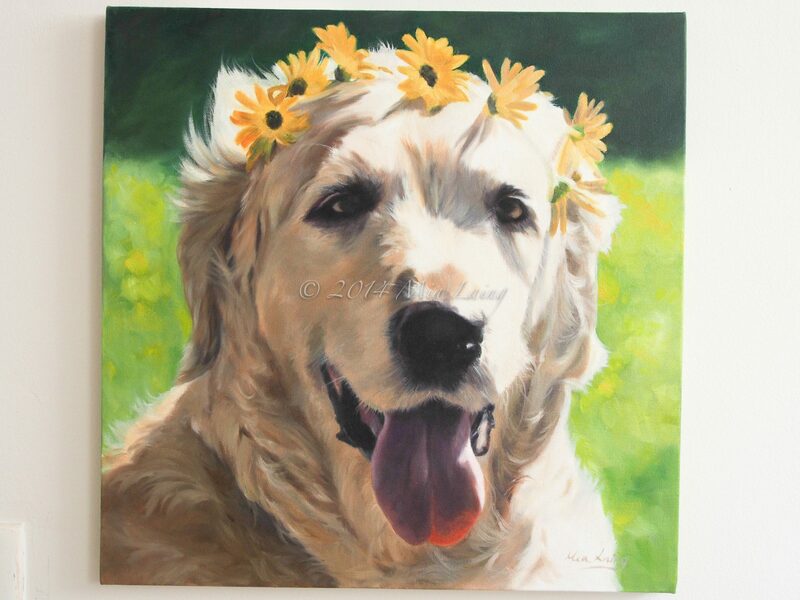 Funny thing is, today when I uploaded ‘Hippy Chick’ to instagram…guess who ‘liked’ my painting?? Uh huh…ROBERT HAGAN. Wowsers, the internet is a crazy place. I checked back over a few months of paintings…well, it seems Robert Hagan has liked my work for a while! Here I am, stalking his page, and all along he has quietly been ticking that little ol heart on instagram. Guess who’s feeling a little less doubtful today? Thank you…doubt is a creativity zapper. Thanks for the comment! So glad to see you back in the zone. I think it’s always hard trying to bridge the gap between doing what you love and doing what does well commercially, especially when it comes to the arts. But I think as long as you do what you do with sincerity and a genuine heart, people will pick up on it.